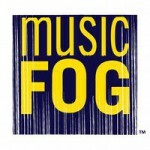 Featured performance on MusicFog.com, from the 2010 Americana Music Festival. This entry was posted in Uncategorized and tagged Americana, nashville. Bookmark the permalink.